I live on a bus. I live with 8 people and 2 dogs. I'm a musician, singer, and writer. I'm in a long-distance relationship. And I'm not crazy yet! shenanigans will keep you reading to the last page. And more Weaver Believer stories! So go ahead, dive right in to the crazy, exciting life of the Weaver family! * And they're all related? Complete and utter chaos, that's what happens! No, this isn't a reality TV show... this is reality for the 10-member Weaver family, also known as "The Weaver Believer Survival Revival." 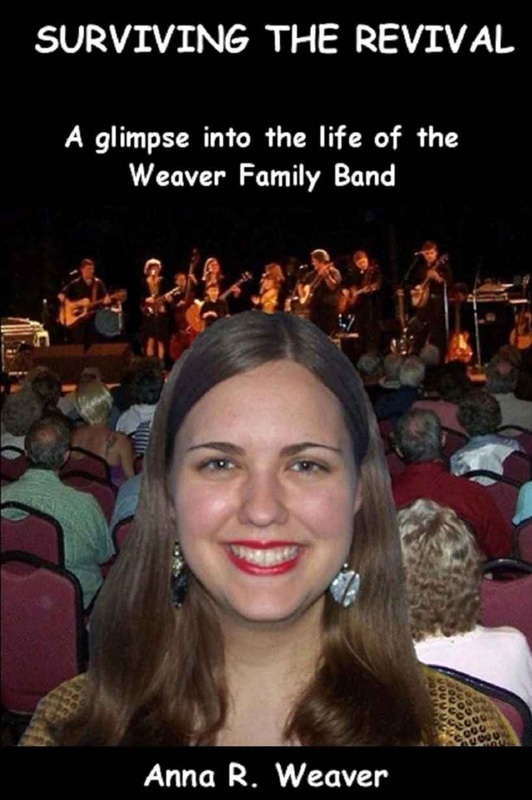 When the Weaver family first started singing, they didn't expect much to happen. Now traveling an average of 20 days a month and singing 200 shows yearly, the Weavers are committed to sharing God's word through song and encouragement. This book is a testament to the joys, pains, and strengths of family. 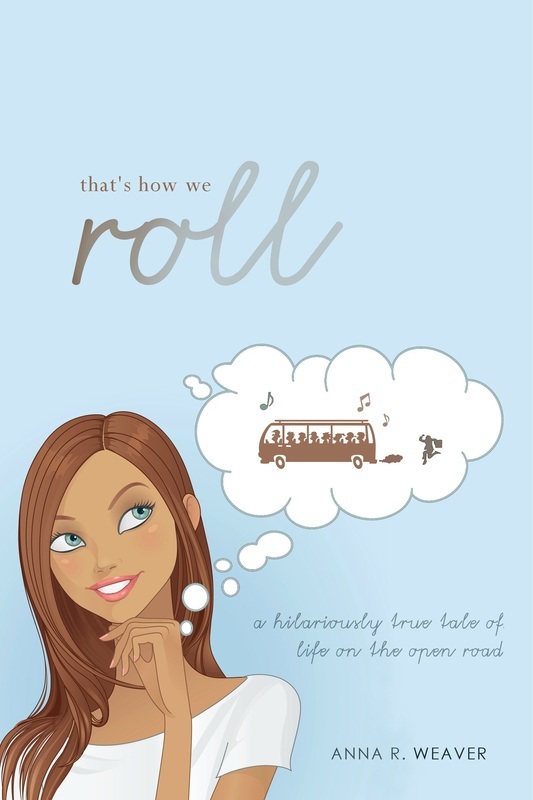 You'll laugh at the outrageous antics, at their unbelievably true stories of life on the road, and you'll be left with a few thoughts to ponder when it's over. Watch what happens when God turns a ten-member family into a Bluegrass/Southern Gospel ministry. Excerpt from "Surviving the Revival" coming soon!